One: 2016 the 10 Year Anniversary of Night of 1000 Drawing Joburg. Two: 1000 Drawings has held art for charity fundraisers all around the world including: Berlin, Amsterdam, Munich, Miami and Cape Town. Three: Night of 1000 Drawings is the biggest charity art exhibition in South Africa. Four: All proceeds, from the entrance fee to the gorgeous R100 doodles on sale, go to charity. 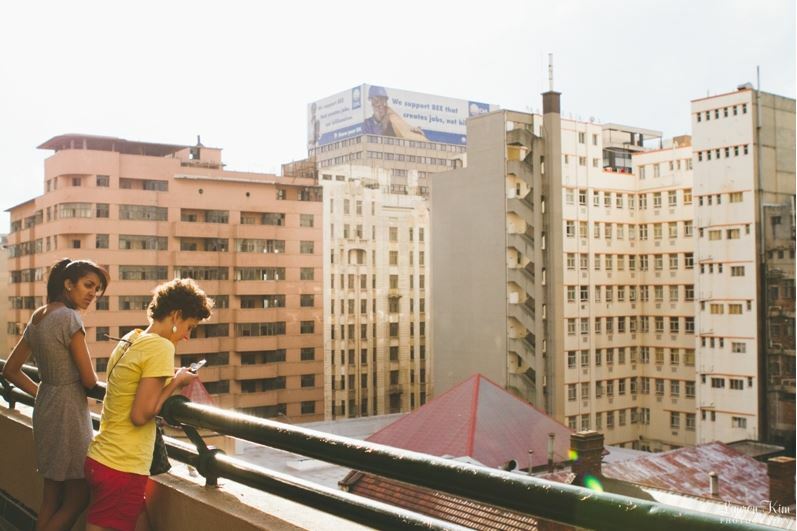 Five: This year the event is going to be held at Joziburg Lane, an icon of Joburg’s inner city rejuvenation. Six: Last year Streetlight Schools (part of the Bjala foundation) received over R100 000 from Night of 1000 Drawings. Seven: Artworks on sale at the Night of 1000 Drawings 2016 event will include A5 donations in pewter; as well as photographs, wax drawings, painting, embroidery and doodles. Eight: MCs at this year’s epic event on Thursday 10 November will be the multi-talented Jean Kitenge along with South Africa’s top Good Things Guy, the inspiring Brent Lindeque. Nine: Buy your tickets online to avoid queues! Ten: DJ’s Ed Surreal and Kid Fonque on the decks, live bands including Natalie Poppy and Daev Martain rocking the dance floor, live tattoos with Revolutionary Ink, food trucks, drinks and more! *Please note card and Zapper machines on the premises but NO ATMS. South Africa’s biggest, one night only, inner-city art exhibition and sale to raise funds for education. 1000 Drawings is an empowerment project that culminates in a one-night-only, massive inner-city art sale to raise funds for a deserving cause.